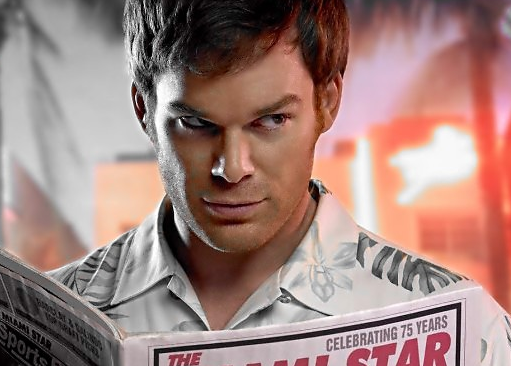 Showtime has released the teaser for the sixth season of Dexter the premieres this fall. Starring Michael C. Hall, this show is a huge hit. If you haven’t watched it yet, you have to give it a try, you’ll be hooked after the first taste.